Whoo! This has been one crazy, Demon Huntery week! 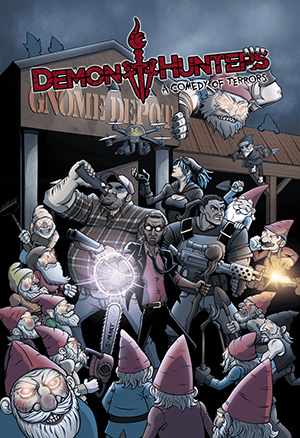 Have you been watching this Kickstarter?! ONE WEEK and we’re over 21 THOUSAND dollars! Holy crap, you guys! Less than $9k left until we meet our goal! 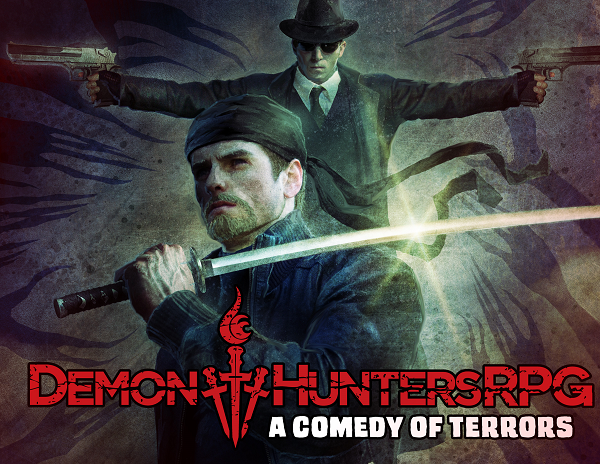 Who knew you people wanted a new Demon Hunters RPG so badly? I am seriously blown away by the support we’ve gotten. We’re not out of the woods yet though, folks. If you haven’t already pledged, click on those handsome fellas down there and take a look at what we’re up to; see if it’s something you might want to support. And if you’re completely awesome and have pledged already, spread the word! Share it with your friends and family. 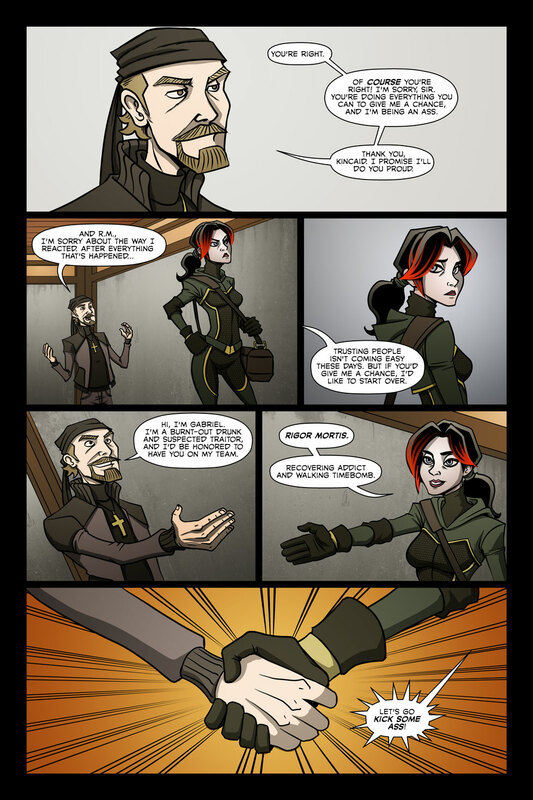 Shout it from the rooftops, lest any gamer go uninformed! If you’ve got any ideas for how we can get the word out to a wider audience, we’re all ears! Jot us a note in the comments or on the Dead Gentlemen Facebook page. And again, thank you all so much! 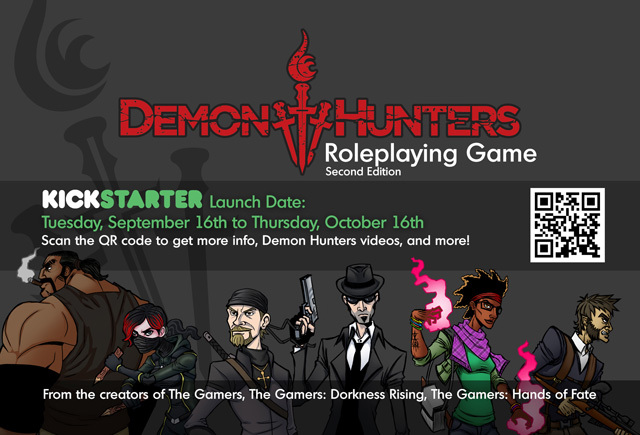 I honestly didn’t think there would be enough of a demand for a Demon Hunters RPG to support a Kickstarter. I am thrilled as hell to be eating my words! You are all awesome! Gives me a reason to look forward to Tuesday… Thanks Ben and Jimmy. Gabriel looks decidedly less Nathan Rice, and more British Stage Actor in this one.